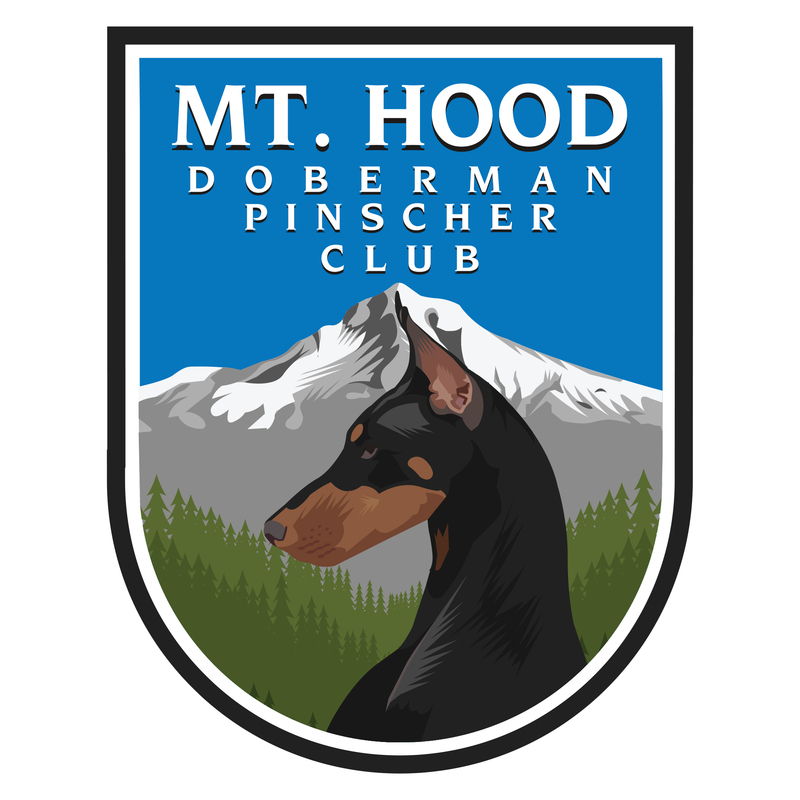 Thank you for purchasing raffle tickets from Mt Hood Doberman Pinscher Club. You will receive an email confirming your purchase shortly. 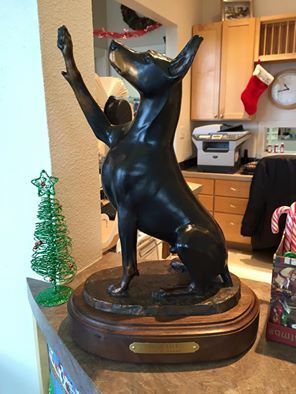 Prior to January 20, 2016 you will receive another email with your ticket number(s). Good Luck!